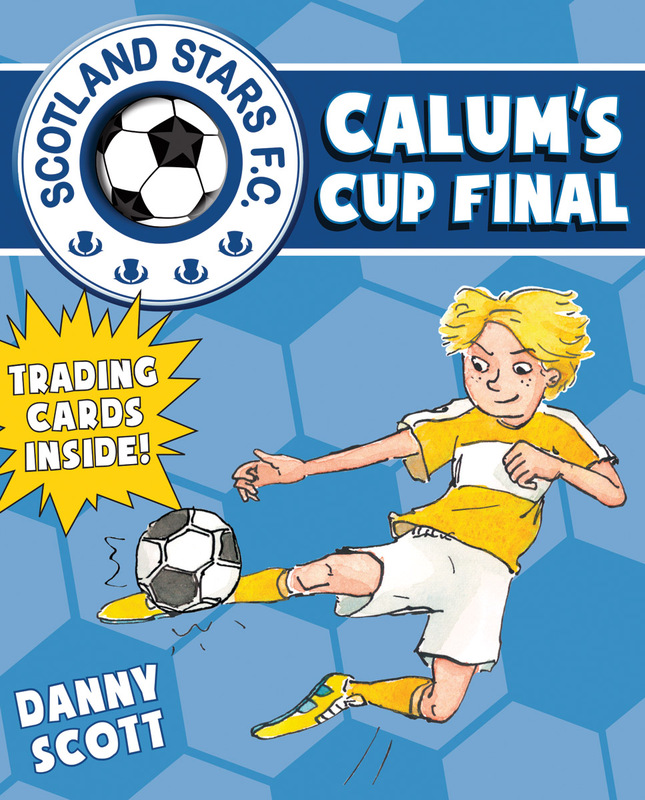 The sixth book in the football-mad Scotland Stars F.C. series. Caleytown's dreams are coming true. They've made it to the National Soccer Sevens Tournament and the only thing standing between them and the cup are all of Scotland's finest football teams. 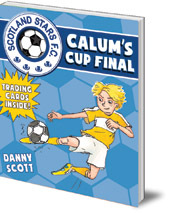 Calum spots the Scotland manager, some scouts, and his hero James Cauldfield in the crowd, and he's getting nervous. Mr McKlop has some fun ways to distract them but Calum's nerves only escalate when, unexpectedly, he is made captain of the team. Can he get them through to the final? Can he overcome his jitters and impress the scouts? Will Caleytown bring home the cup?